I’ve been following the countdown to the start of NaNoWriMo with much interest and although I’m not officially taking part in the event, I do feel motivated to try and finish my current novel – working title ‘The Double Life of Molly Flockhart’. I’ve reached that half way point where the story has taken hold and my desire to write is much stronger now than when I first started. I know my characters now, they feel like old friends and I’m curious about whether any of my characters are going to fall in love with each other or whether the antagonist is who he appears to be. It’s fun writing these stories organically, I am still capable of being surprised by the plot twists because sometimes I’m not really expecting it. I always think I know exactly what is going to happen, but as I start writing conversations I find secrets being shared and plots being twisted without any prior knowledge of my own. It means that although I’m the author, I still get some of the suspense and mystery that my readers will hopefully experience, should this novel ever see the light of day. But I couldn’t commit to writing a novel in a month. For one thing, my birthday is in November so at least one of my weekends will be lost to alcohol and celebrations. But also, the moment I give myself a deadline, is the moment I start busying myself with other things. Despite that, I’m going to try and recognise National Novel Writing Month by completing this latest offering. 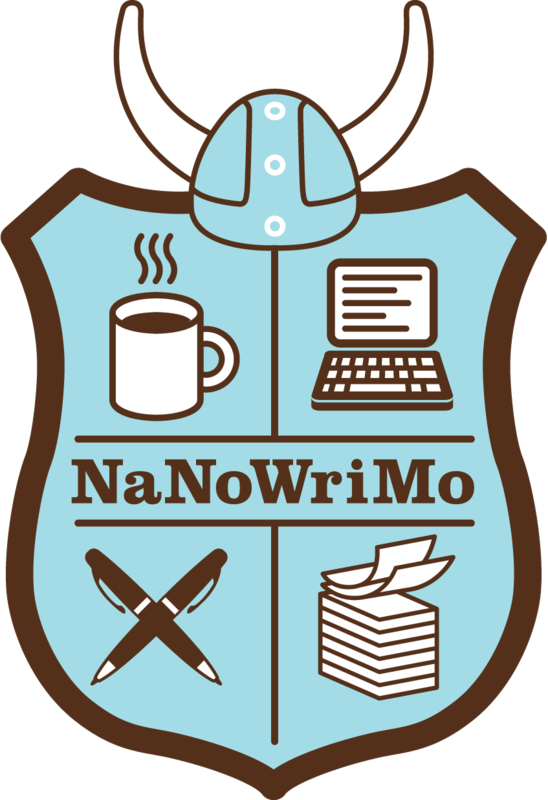 But if I fail, at least no one will be monitoring my progress – besides which, in the UK it’s not NaNoWriMo, it’s National Vegan Month… I’m not observing that either! How do you go about writing a novel? “I’ve got a thing for sideburns.” Inspired By Night – Ebook Now Available Do books still get judged by their cover?